Come aboard “Polly” and enjoy the spoils that so few can afford. Almost any request or desire can be met. All you have to do is ask. From onboard massages, spa treatments, special event planning and, the like, our crew will provide you with the luxuries you deserve. While aboard you can enjoy cruising, sightseeing, snorkeling, diving, whale watching, light trolling, sunset cruises… the possibilities are endless. Day cruises can take you from the Pacific side to the Los Cabos Corridor. 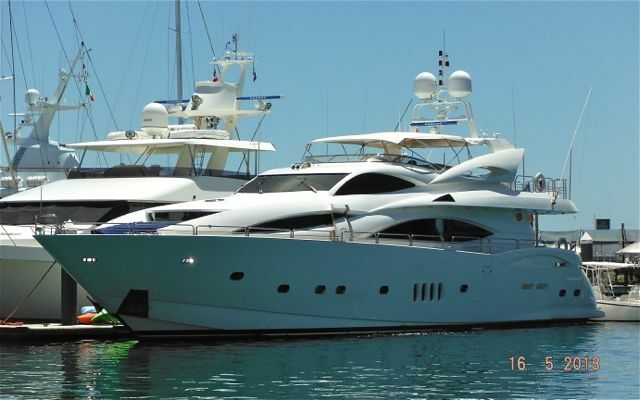 While overnight and weekly charters can find you island hopping and exploring the Sea Of Cortez. 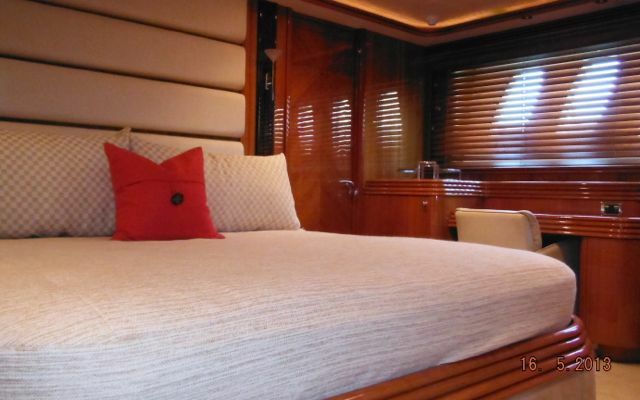 “Polly” is truly a luxury yacht that only a select few will be able to experience!